Our Snotes team celebrates each new person that signs up for a Snotes account. Recently, we were flooded with new sign-ups! Of course, our curiosity was peaked; we had to know where all this sudden attention was coming from. Imagine our excitement when we found out that the new account holders were made up of teachers and educators! From its inception, Snotes has always included an educational component. One of our first major developments was Snotes Quotes; a fast action trivia game app where the quicker the player can read and answer the author of the quote, the higher their score. 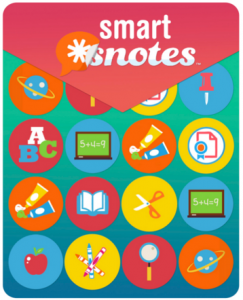 One of our more recent developments is SmartSnotes; an innovative way of incorporating Snotes into the class curriculum, in the form of flash cards, game cards or through online or mobile learning apps that could be spin-offs of our Snotes Quotes game. SmartSnotes are still in the concept stage, in need of a licensing partner. Educators, a school system or a curriculum development company would be ideal for this opportunity. But, one step at a time! To suddenly be the “talk of the town” amongst teachers thrilled us. We came to learn that during a recent GAFE (Google Apps For Education) conference, Snotes had been introduced at one of the breakout sessions, which was presented by Breakout EDU. Breakout EDU uses keys, locks and secret codes to help students complete their tasks, which in turn teaches critical thinking, teamwork, and complex problem solving. A number of educators are part of Breakout EDU’s very active Facebook Group as well; when one of its members posted a link to the Snote they created, several signed up for Snotes right away. Between Snotes being talked up at the GAFE conference and shared on social media, we became quite popular! The educators involved with GAFE and Breakout EDU are clearly committed to pioneering new and creative ways to capture and keep their students attention, while simultaneously imparting valuable skills. Snotes being considered a great tool for education is just another reason to celebrate. We greatly value educators; it sure is wonderful to be valued by them. We eagerly look forward to what’s next. 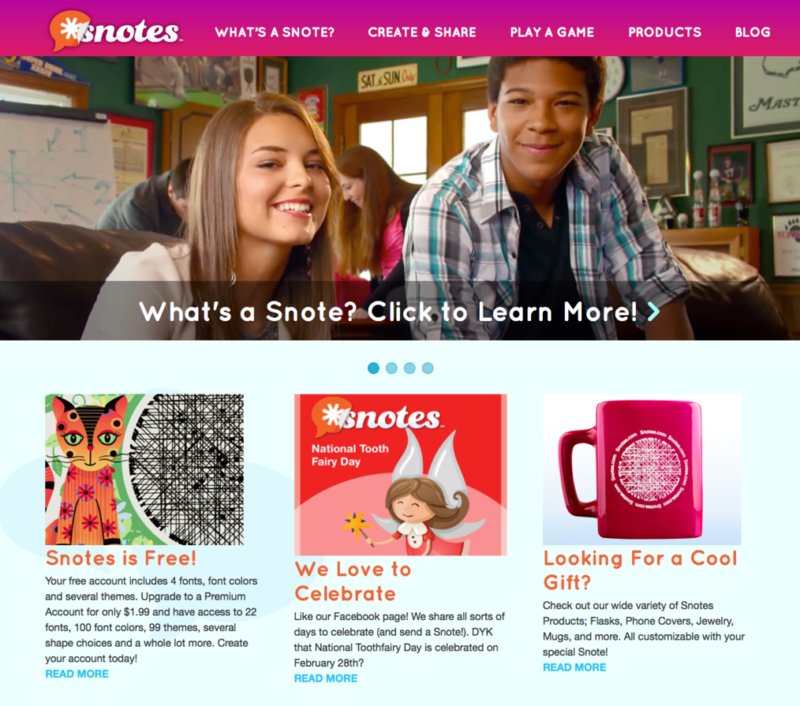 Hooray for Snotes’ New Website! Our Snotes Team is active and dedicated to bringing forth the best product possible. It has been an interesting process to bring something so new and so different to the world. Due to the fact that our offering is completely unique, and has never been offered before, we have had our share of challenges. That said, we must admit that we have enjoyed every second of the journey and are very much up to the task. One of the biggest challenges was to create a digital solution for creating Snotes. Our founder, Joe Bayer, Sr. used to draw Snotes by hand; taking up to 8 hours to accomplish just one Snote! He dreamed of creating a process that would turn those hours into minutes, while also adding a bit of whim and whimsy to the mix. If you’ve ever made a Snote, and played around with choosing the best animation to accompany your words, you’ve seen firsthand where the whim and whimsy came into play. Pickett Productions created the animations. Owner Jeff Pickett was so taken with the idea of Snotes, he would soon be brought on as a partner. The animations were part of the solution, but a generator would also need to be created. Graphite Lab, a gaming company, was approached. Excited, the company was up to the challenge and set to design a Generator that would take your special words and transform them into a Snote’s masterpiece to be shared with friends and family. A lot of time, work and creativeness went into the design. Not only did the generator have to work well but the entire user experience had to be seamless, easy and fun! Snotes was then introduced to the world via its original website highlighting the Snotes lore; an interesting history of secret messaging throughout the ages. The lore shared evidence of “Snotes” throughout history and asked the viewer to come along on an adventure; a quick jaunt beginning with cave dwellers, to the tombs of kings, and a glimpse into the minds of a few select geniuses who had a hand in inspiring the idea of Snotes. Today, Snotes enjoy a digital existence that can be experienced by anyone with access to the internet. As Snotes became popular, it became apparent that we needed to create a way to share the latest and greatest accomplishments and endeavors of our Snotes Team. Hence, our website now showcases a homepage dedicated to keeping our fans up to date with all things Snotes. 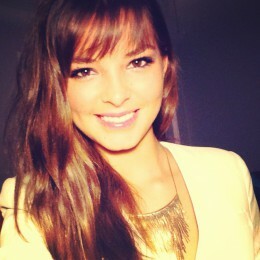 Please take a few minutes to check it out! Everything you need to know about Snotes is right at your fingertips. Of course, we would love to hang out with you on our social media. If you have not already done so, please come on over to Facebook, Twitter, Pinterest and Instagram; we very much wish to get to know you and be a part of your world. Thank you for being a fan of Snotes; we are absolutely a fan of you and all that you do! Everybody Opens Up the Fortune Cookie . . . Even if they are not going to eat it, at the very least they have to know the fortune that lies within. Fortune cookies have a built in curiosity factor, all it takes is a crack of the thin cookie shell to reveal a tidbit of information that may bring insight into one’s life. 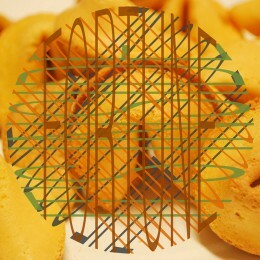 Just like a fortune cookie, Snotes also have curiosity built right into their design. When the recipient sees the Snote, they will want to know what secret message awaits them. Even after they’ve become acquainted with Snotes, they will continue to be intrigued – it’s human to have to know what one has taken the time to send. Once you have clicked on the link, simply copy the URL from your browser’s bar and email it along. It’s that easy. Thank you for being a Snotester and we hope you enjoy these digital “fortunes”! People love trivia! Consider popular games shows like Who Wants To Be A Millionaire, Hollywood Squares and Jeopardy; though each show is unique in its structure, they showcase trivia as their cornerstone. Over the years we have also seen a rise in Trivia Nights, which have become a popular way to raise money for organizations and those in need. At Snotes, we love trivia too. So much so that we created a fun trivia game app called Snotes Quotes. If you have yet to play Snotes Quotes, you can play it online at Snotes.com or download the free app today for both iPhone and Android. Players earn points by decoding a quote on a Snote, then guessing who created the quote, and they must do so in 90 seconds or less. The player is presented with a multiple-choice list of possible answers, the quicker they answer the more points they’ll receive. If the player runs out of time or provides three incorrect answers, it’s a strike out and they have to start over. Players receive additional points by guessing several correct answers in a row. The social aspect comes into play when participants invite their friends and family to the challenge; their scores can also be shared on Facebook and Twitter. Snotes Quotes features hundreds of quotes from various genres including movies, pop songs, artists, famous leaders and more. The Snotes Team plans to expand the offering of quotes in all these areas, plus add additional categories, most immediately baseball-related quotes – we will let you sport fans know when we’re ready to check us out! We hope to see you on the Snotes Quotes leaderboard soon! 1) Create your snote, using a plain white background. After you Save your Snote, send it to yourself via email. 2) When you receive the email, download and save your Snote. FYI, the Snote comes to you ready to use with a transparent background. 3) Next find the picture you would like to use. You can either use a picture you have taken or find a picture online. Be sure you have permission to use any pictures you get from online. As an option, you can download a picture from Unsplash, as all photos here are free and can be used for personal or commercial use. 4) Your next step is to insert this picture into a blank Powerpoint slide or upload the picture to a free online image creation program like Canva. Canva is fun to use and they share many design ideas on their blog. 5) Next insert your Snote image! Since the Snote image is already transparent it will allow your background picture to show through. Have fun and be creative. You can make the Snote as big as or as small as you wish. Use one Snote as a centerpiece of the picture or sprinkle them about your picture. Use them to decorate homemade cards, invitations or to craft unique images for use on your social media pages. If you are on Instragram, be sure to follow us @snotes4us. If you upload any pictures using Snotes, make sure to let us know via #snotes so we can share your pictures with our fans! Keep an eye out on our blog for more ways to bring your Snotes creations up to a whole new level. Also, if you have come up with your own idea that you would like to share, email us so we can feature you and your creations on a blog!